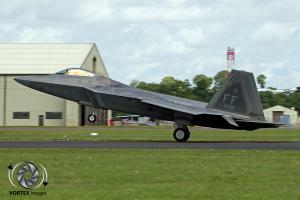 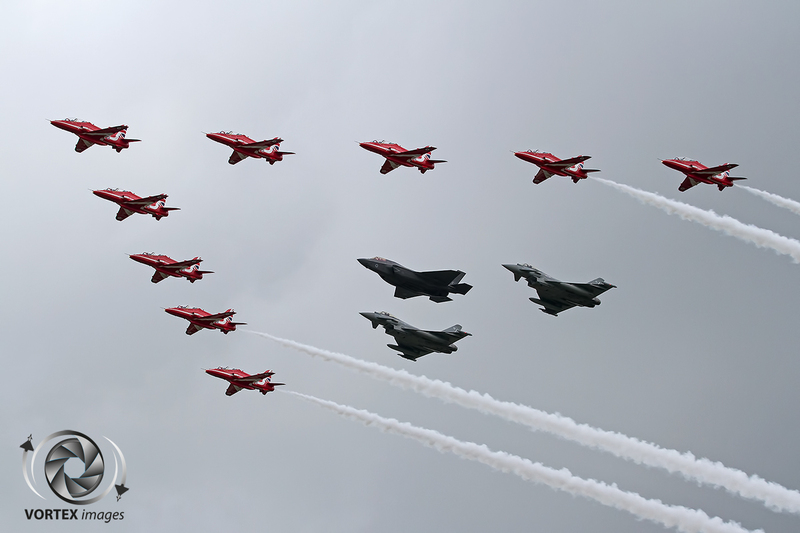 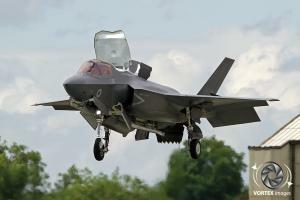 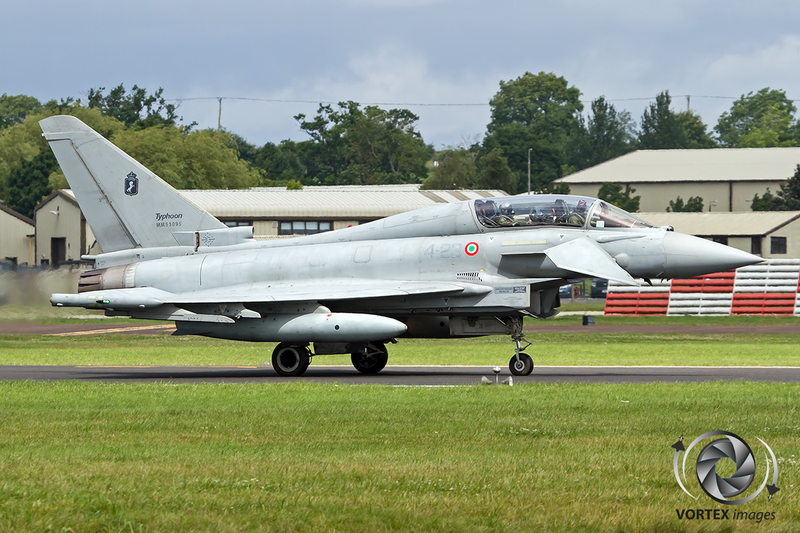 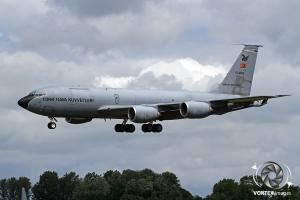 Every year during a weekend in July the Royal International Air Tattoo is organized at RAF Fairford. 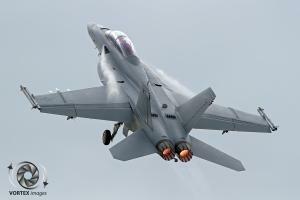 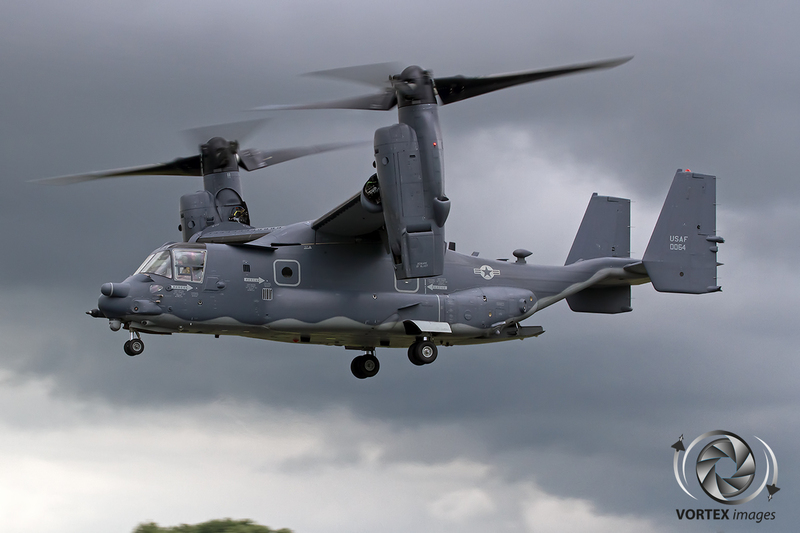 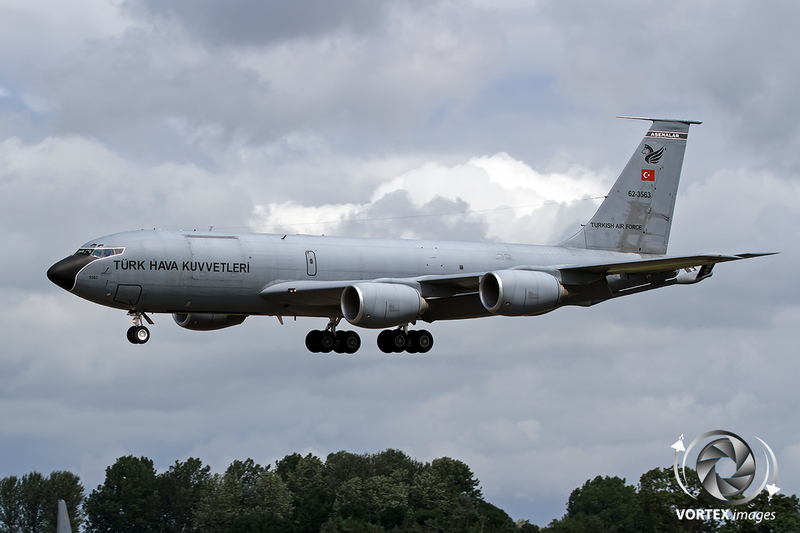 This airshow is known among the people as one of the biggest military airshows in the world. 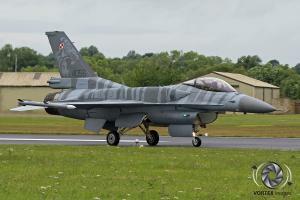 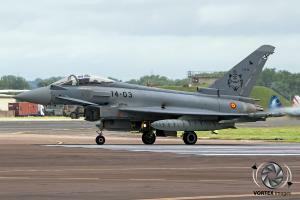 More than 230 aircraft, from 37 air arms in 24 countries attended this one of kind event. 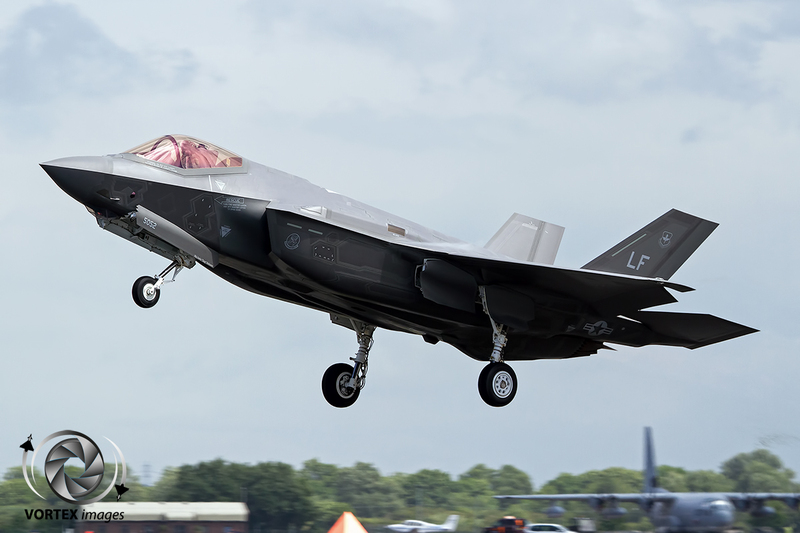 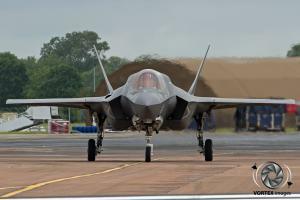 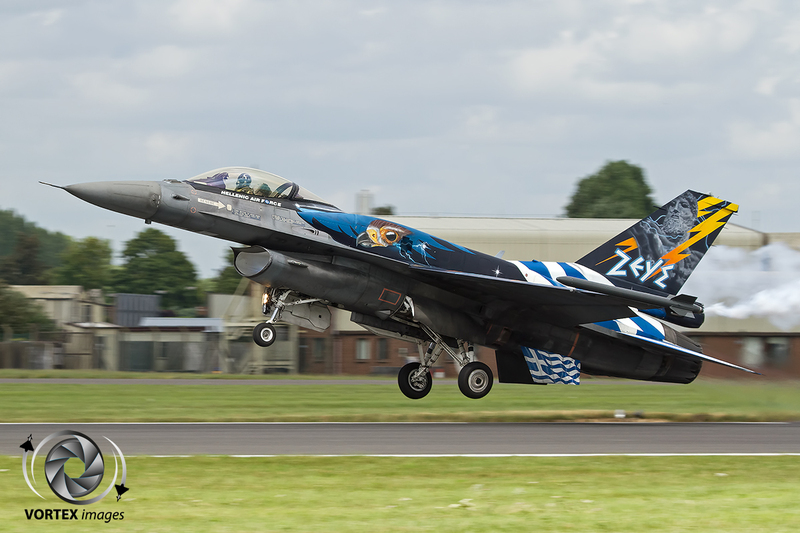 This year history was made when the USMC, USAF and RAF flew their F-35 Lightning II aircraft across the Atlantic to perform at the Air Tattoo. 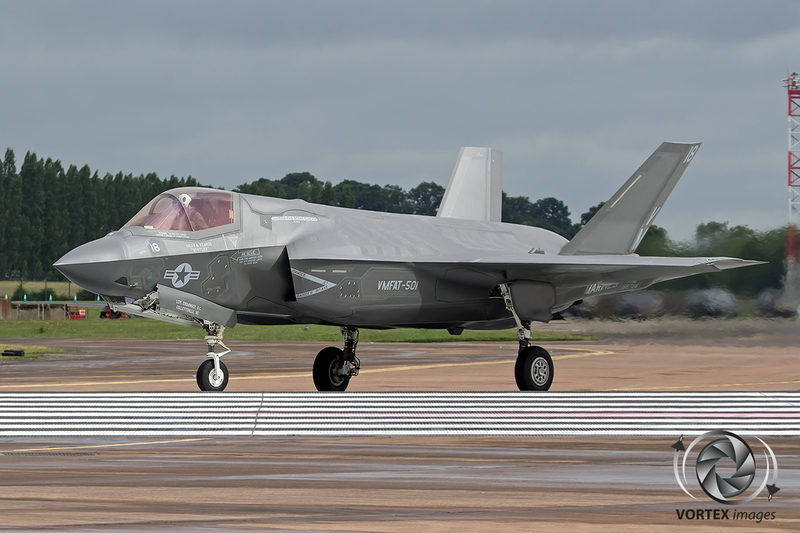 A total of 6 F-35s could be seen, three F-35A’s from the USAF, two F-35Bs from the USMC and one F-35B from the Royal Air Force. 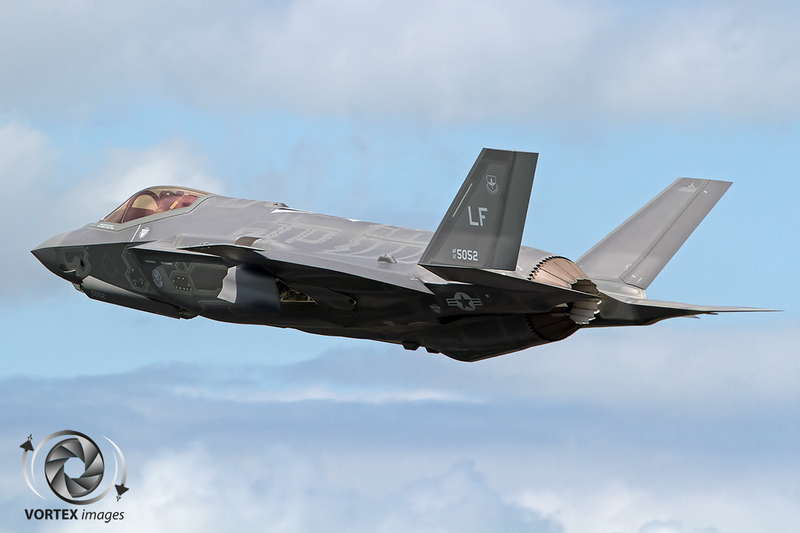 The USAF displayed their F-35A while participating in the USAF Heritage flight together with a P-51 Mustang and F-22 Raptor. 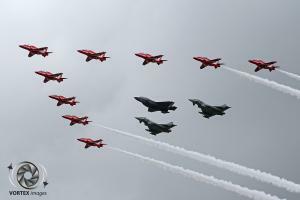 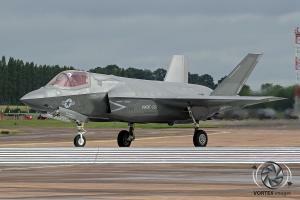 The USMC and RAF however performed a solo display at each of the three show days. Other highlights of the flying display were the USAF F-22 Raptor, The French Air Force Ramex Delta performing their last ever display and the first UK display for the Croatian Air Force demonstration team Wings of Storm. 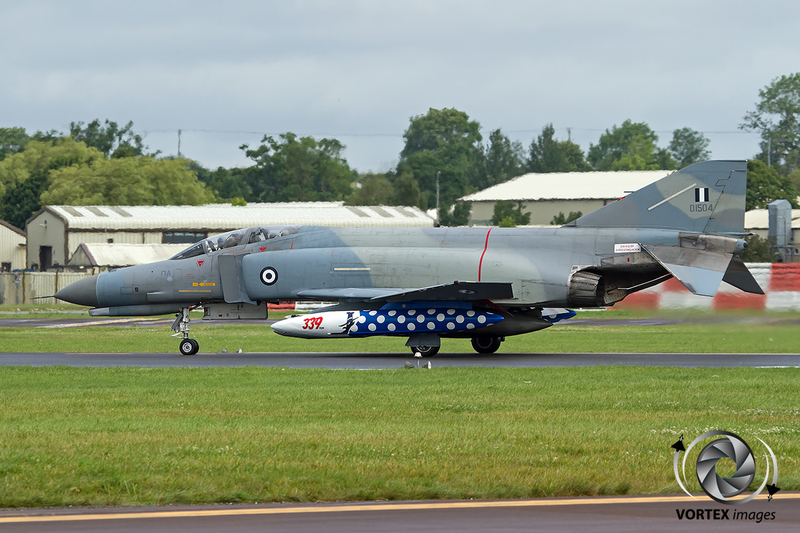 Besides the interesting flying display also plenty of items could be seen on the ground. 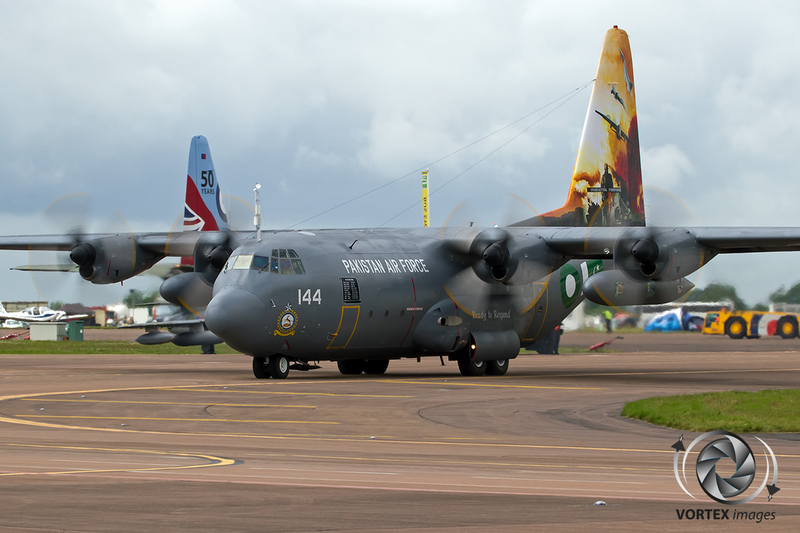 Many of which are rarely seen on the airshow circuit such a Canadian CP-140 Aurora, an Australian KC-30 refueling aircraft, a Pakistan C-130 Hercules and Japanese KC-767J. 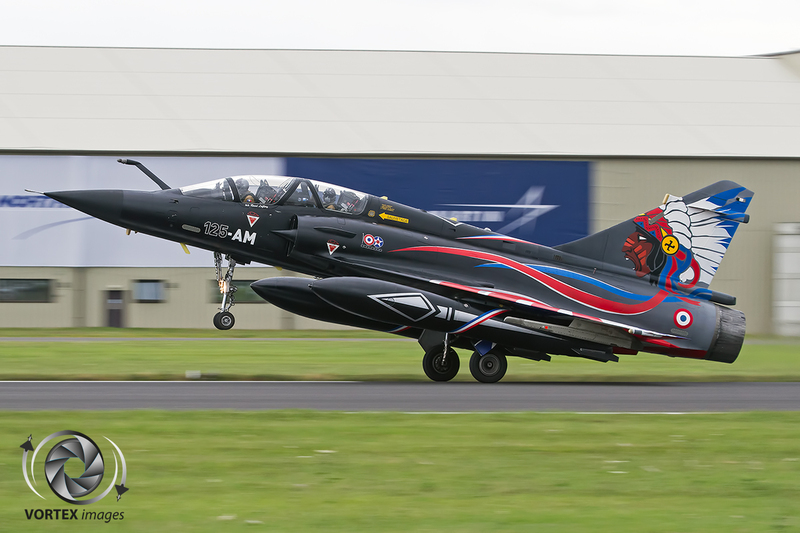 In total the Air Tattoo once again delivered a great airshow with many unique items. 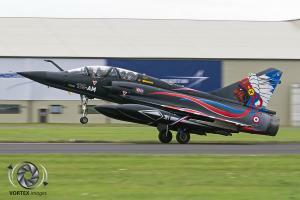 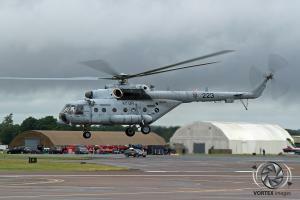 This still makes the Air Tattoo one of the most popular aviation events in the world.